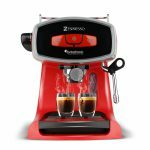 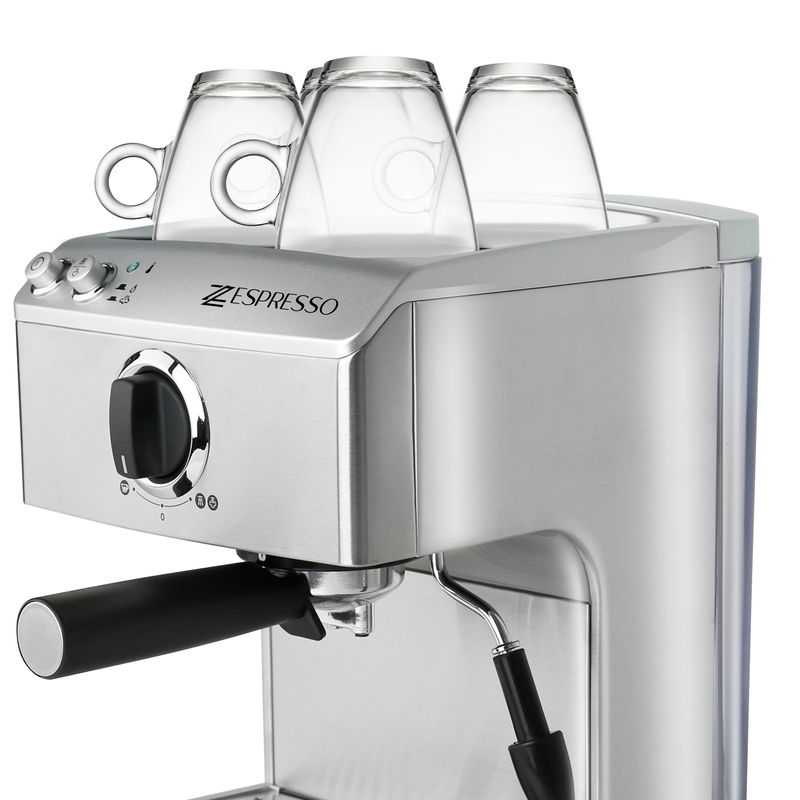 ZEspresso TT-MC15 is a 15 Bar Pump Espresso Machine ensures quality results so you can enjoy your favorite coffee at home or office. 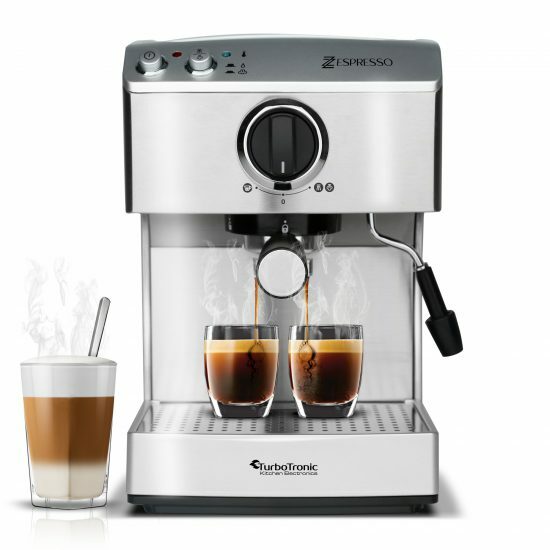 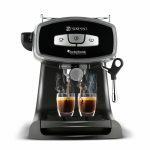 Whatever your preference – single or double espresso, cappuccino or latte -ZEspresso machine brews authentic barista-quality beverages just like your favorite coffeehouse. 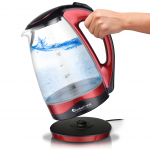 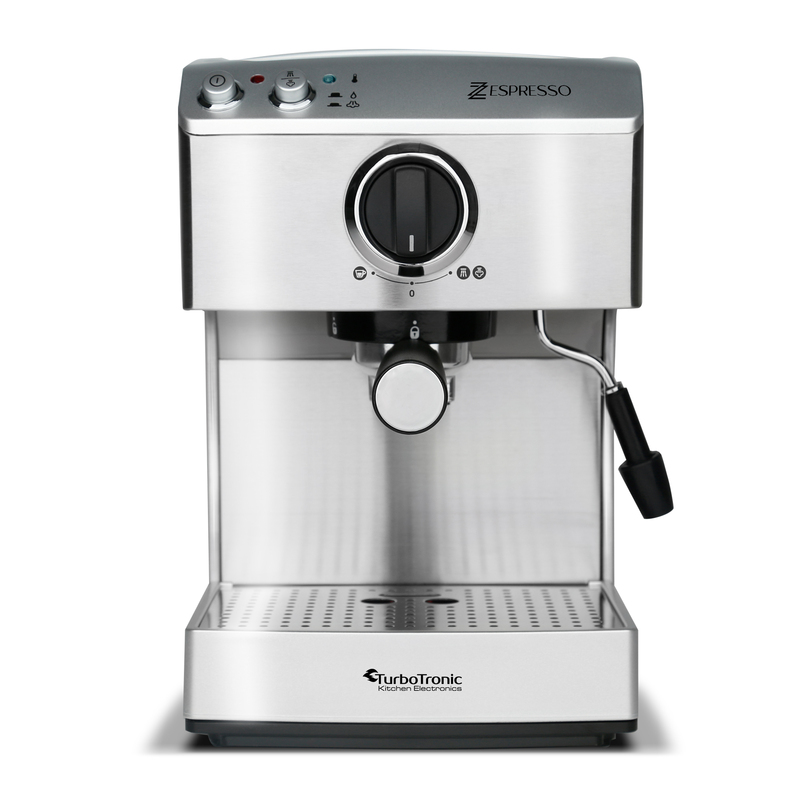 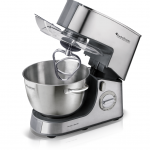 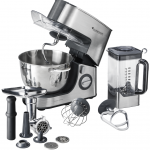 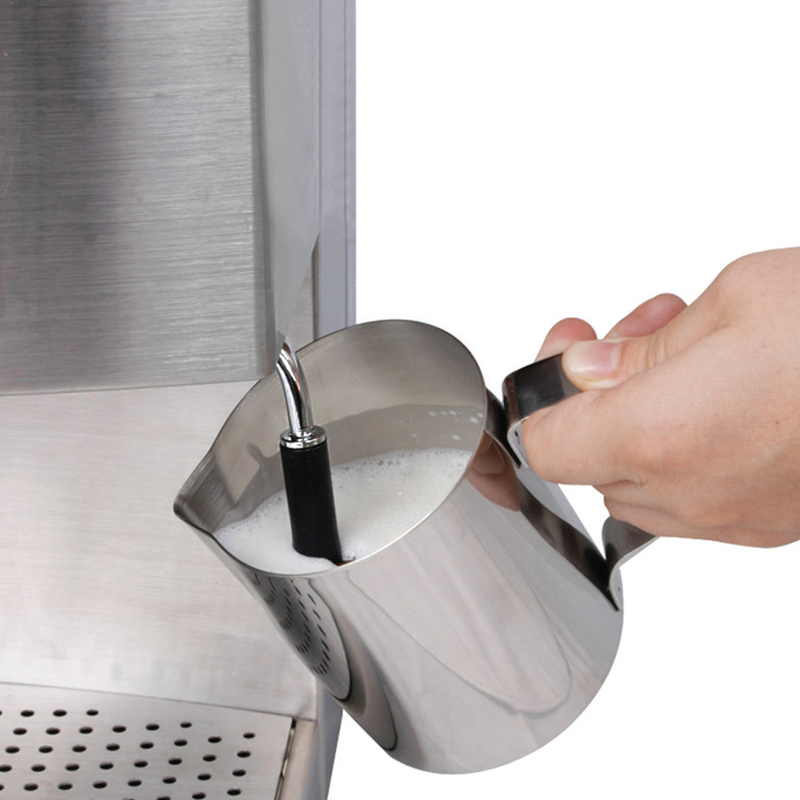 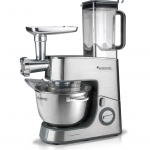 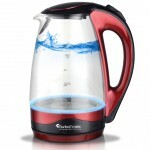 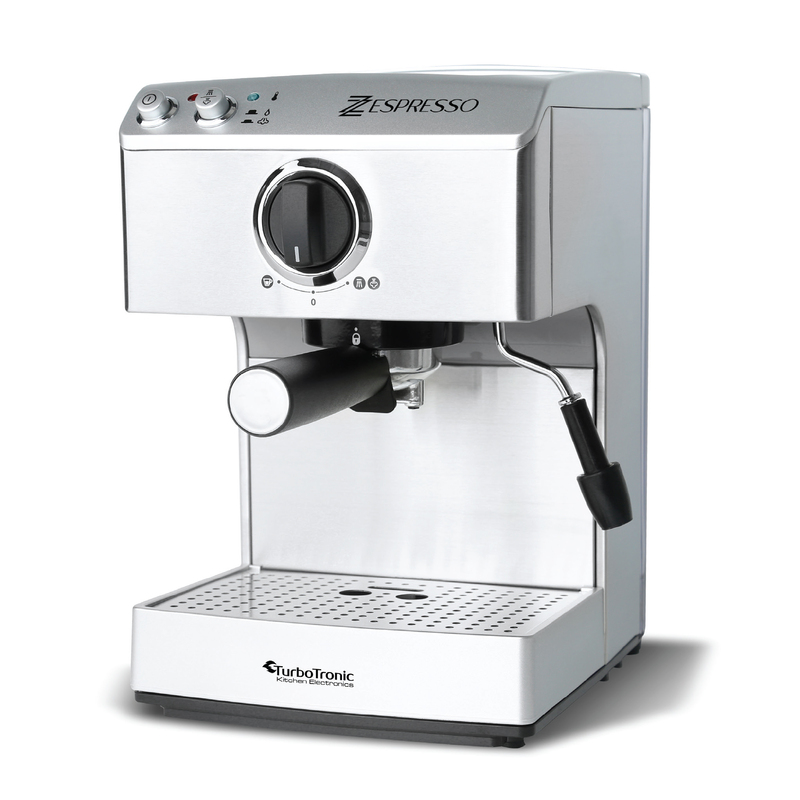 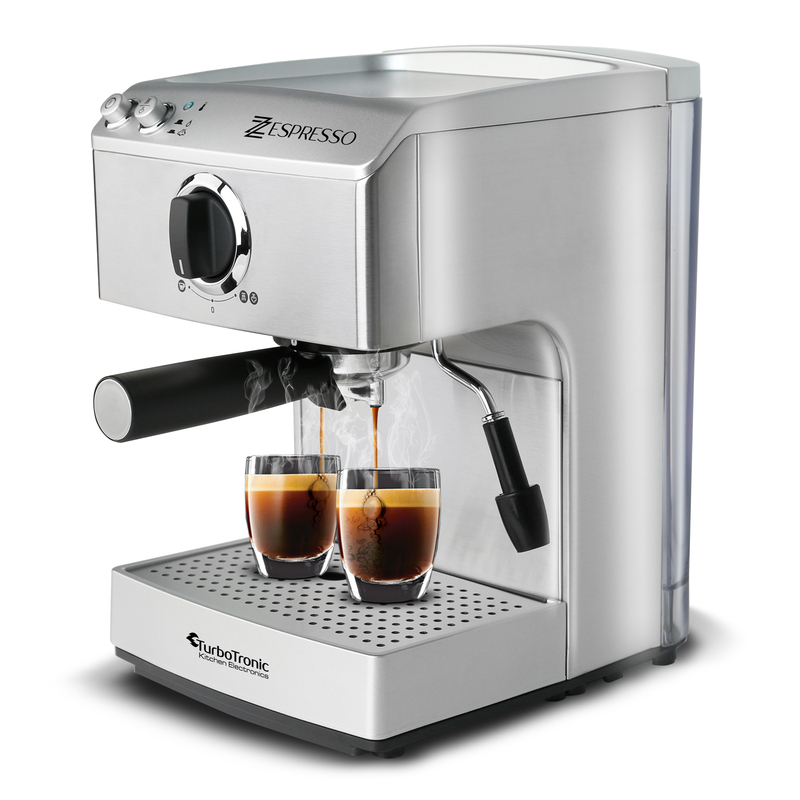 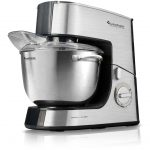 advanced system with mixes and steams milk to a rich, creamy froth for evenly textured drinks. 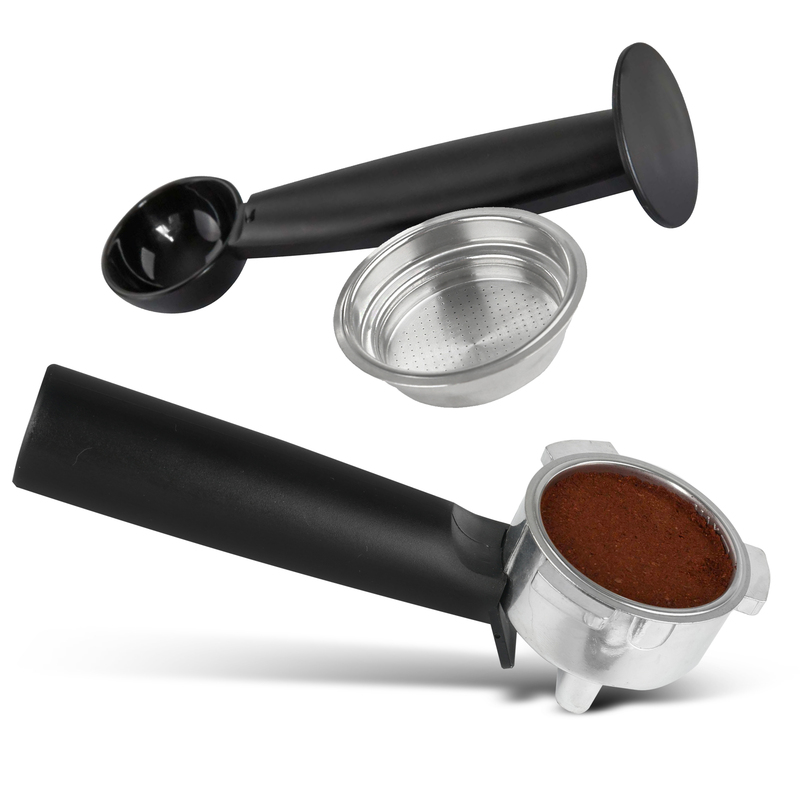 special compact space saving design.